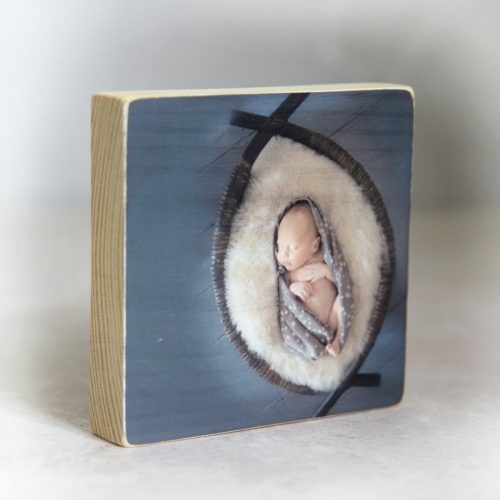 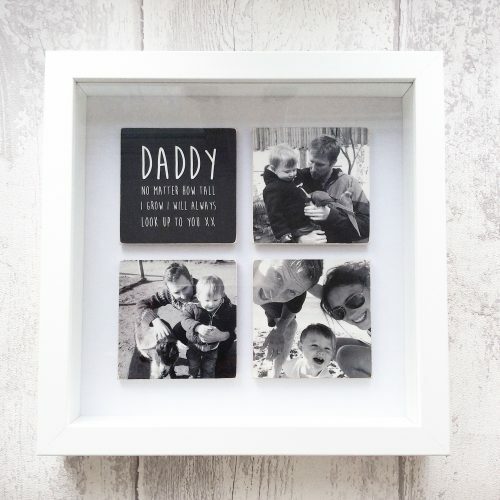 A lovely unique way to display your baby scan photo on a free-standing wooden photo block to have as a keepsake. 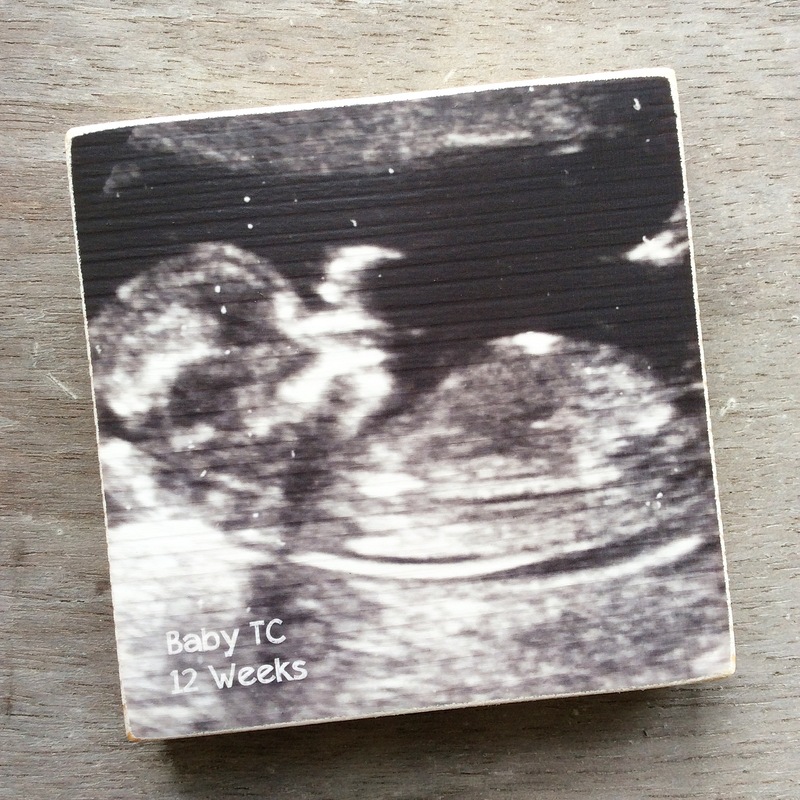 Each block measures approx 9.5cm square, 2cm deep. Please upload the photo below and choose any optional extras. 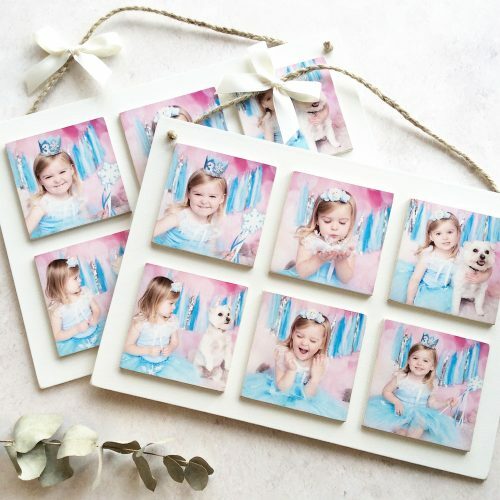 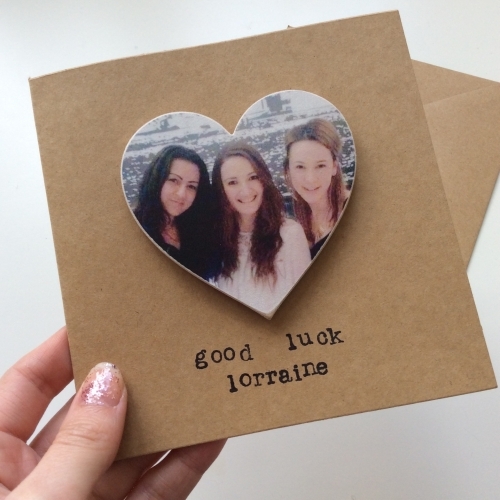 (Please make sure the photo you choose will fit into a square shape).